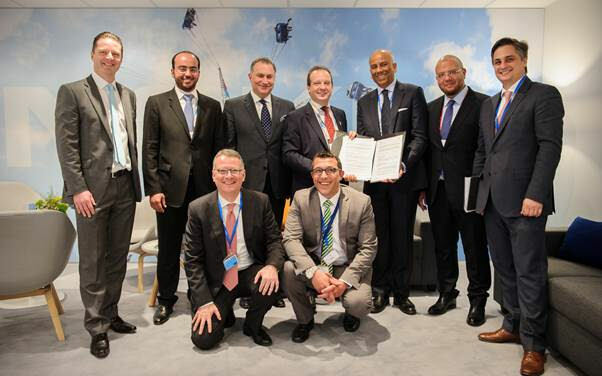 Nokia has concluded a productive trip to the Middle East with a couple of freshly-signed memoranda of understanding, inevitably covering 5G and IoT. Just as we were reflecting on Nokia’s prodigious rate of press release production prior to MWC it hit us with three in one day, less than a week after the event has finished. Two of them cover that most fertile of press release ground, the memorandum of understanding, or MoU for short. 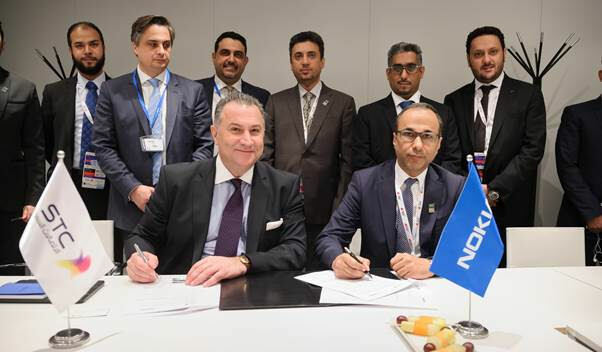 Both Zain Saudi Arabia and STC (Saudi Telecom Company) love a bit of 5G and IoT, it seems, and they’ve decided Nokia is the company to help them fulfil their telecoms fantasies. The Zain MoU was signed at MWC, with STC apparently following soon after. And if you don’t believe them they took photos and everything so it must’ve happened so you can shut up, alright? Saudi Arabia has a grand plan to not only be a technology leader within the region, but to also be a hub connecting Europe, Africa and Asia, thanks to its geographical positioning in the middle of the three continents. This is part of an even broader vision entitled Vision 2030, which revolves around a lot of long-term investment by the cash-rich kingdom, so this looks like a good couple of wins for Nokia. Elsewhere Nokia scored a five-year managed services contract with VimpelCom to take care of most of Vimpelcom’s fixed and mobile networks in Russia. Execs from both companies said what a great moment it is for both of them and how this proves how well they’re doing but we’ll spare you the details. After MWC 2017 do you feel more or less confident about the state of play in the telco industry?